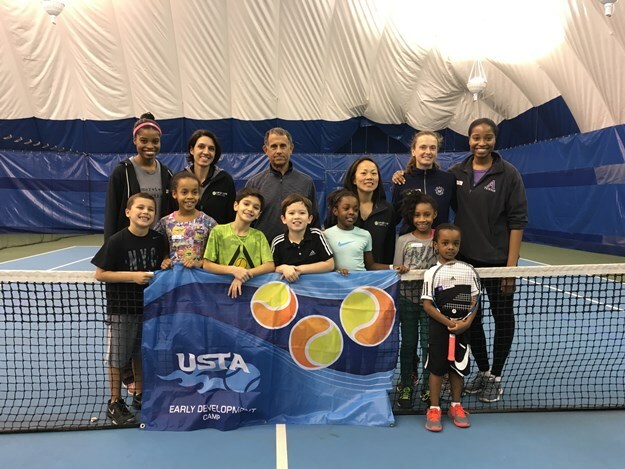 The Youth Progression serves as a guide for coaches, parents and players to ensure that kids 10 and under participate in events using the appropriate ball and court for their skill level. Now that balls and courts are tailored to a player's skill level, children can improve and have fun right from the start. Kids will be able to track progress on their Player Progression Page. The more they play and the more they improve their skills, the more virtual stars and trophies they accumulate. Click here for more information regarding the 10U Youth Progression.